We spotted an interesting and unannounced ZenPad model a couple times in the recent past. Thanks to CES 2016, we’ve learning a few interesting tidbits of this new ZenPad tablet. It’s not clear if this is just a showcase type model or whether Asus plans on a public release. It certainly sounds like they are breaking some ground on new innovations in the Android tablet space. 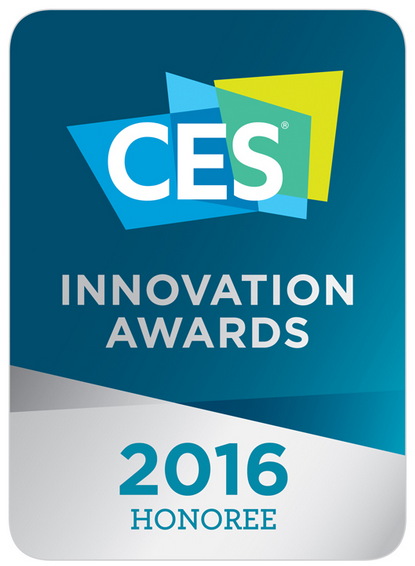 At CES 2016 the ZenPad Z581C is a honoree in the annual Innovation Awards. Without knowing official specs, we can make a few observations. 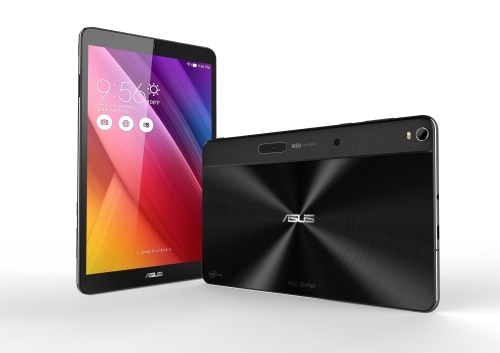 It does appear to be an 8-inch tablet and the same 4:3 aspect ratio as the ZenPad S 8.0 series. What’s missing are the dual front facing speakers that the entire ZenPad line-up feature. We see an Intel logo on the back of the product which indicates that there is likely an Intel Atom inside. In case you are expecting to see hands-on videos or more photos, the physical tablet was not on display.